Casaro means "cheesemaker" in Italian, and our experienced cheesemakers are the inspiration for this collection. Carrying on the same family traditions and methods that have been used for decades, Casaro Master Cheesemakers are true artisans, handcrafting the highest quality Italian specialty cheeses since 1929. Our milk comes to us fresh daily from local Wisconsin farmers who produce the highest quality milk needed to make our Gold Quality Italian Cheeses. The Wisconsin Master Cheesemaker Program was created as an advanced education program for experienced cheesemakers through the Wisconsin Center for Dairy Research and the Wisconsin Milk Marketing Board. This prestigious program is the only one of its kind in the United States. Experience - The program is only open to veteran cheesemakers with a minimum of 10 years experience and at least 5 years making the varieties for which they seek certification. Education - The highest level available for a cheesemaker, this three-year course covers cheese technology, artisanship, grading and quality assurance. Graduation requires passing a rigorous final written exam. 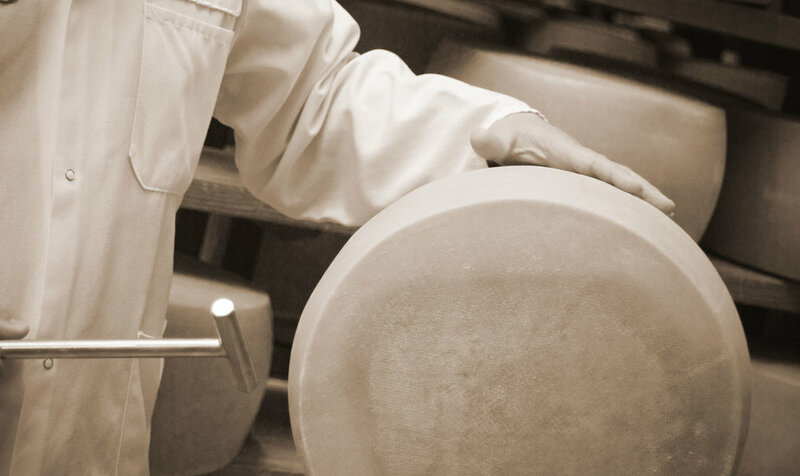 Proven Skills - All candidates regularly submit samples of their cheeses for evaluation of quality and consistency. Passion for Excellence - They are dedicated to the hard work it takes to become the best of the best. 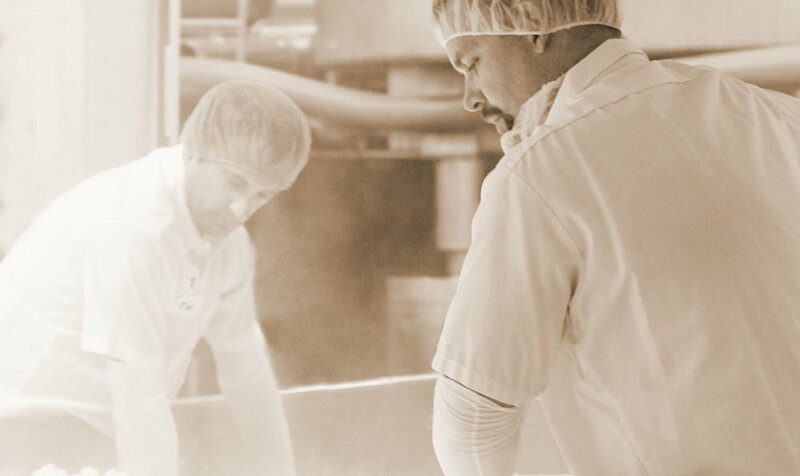 we have SIX certified Wisconsin Master Cheesemakers, more than any other cheese company.